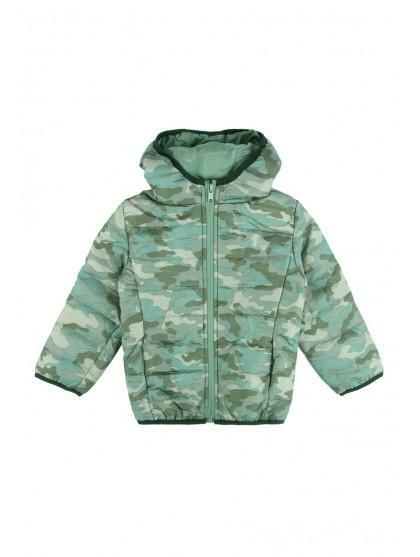 This padded coat will make a useful addition to their outerwear collection. 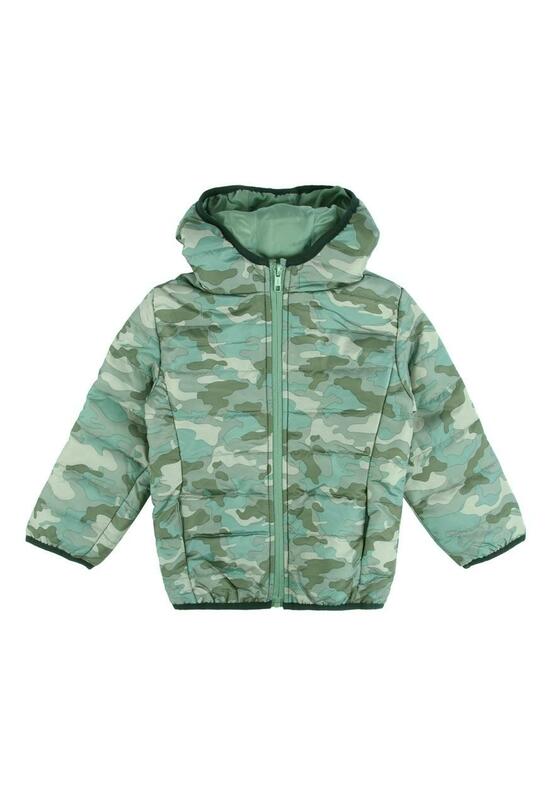 In an all over khaki camo print with a zip up front, pockets and hood, it's perfect for daily wear. A bargain in the end! Charged wrong price!